Life is Strange was one of the top adventure games of 2015, no doubt, and this was in no small part thanks to its delightful cast of characters, which included shy photography student Max Caulfield and teenage rebel Chloe Price. And Chloe ended up being an even better character thanks to Ashly Burch’s voice acting, which sure made Chloe one of 2015’s most memorable video game characters. 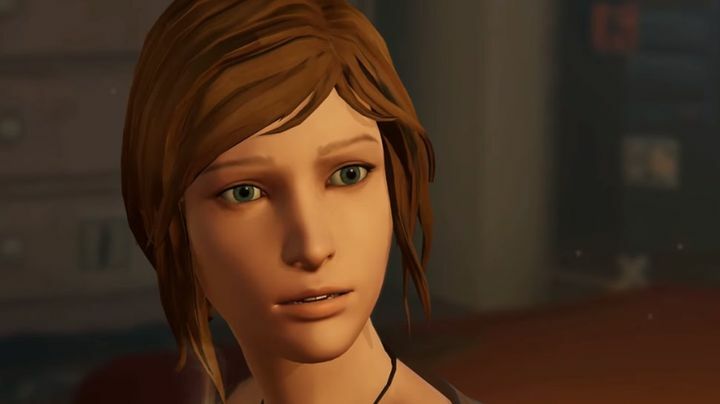 However, quite a few Life is Strange fans were disappointed by the fact that Ashly Burch would not be returning for Life is Strange: Before the Storm. This is a prequel to the 2015 game, the first two episodes of which have already been released. The reason for Burch’s absence was due to a voice actor’s strike which began in October 2016 and ended only recently, meaning Life is Strange fans could not hear the actress’ dulcet tones in Before the Storm, even if her substitute (Rhianna DeVries) did do a fine job in the prequel’s first two episodes though. In the video above, both Ashly Burch and her colleague Hannah Telle, who plays Chloe’s teenage friend Max, share their experiences about bringing these characters to life and working together on the recording set. And hopefully this bonus episode of Life is Strange: Before the Storm (which is included with the Deluxe Edition of the game) will be as good as the ones that have come before it and a good farewell gift for Life is Strange fans, which should keep them happy until Life is Strange 2 is released sometime in 2018.